​From Wikipedia, the free encyclopedia. Louise Latham (born 1922) is an American actress, perhaps best known for her portrayal of Bernice Edgar in Alfred Hitchcock's film Marnie (1964). 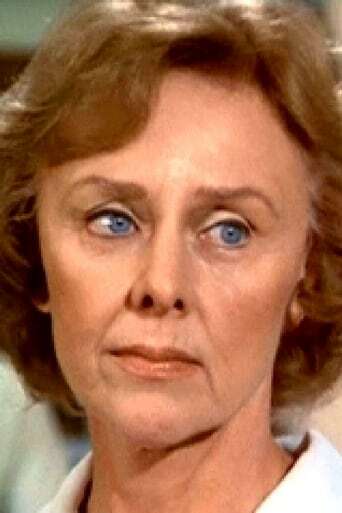 Most of her work has been on television, including appearances on The Alfred Hitchcock Hour, Perry Mason, Bonanza, Gunsmoke, Hawaii Five-O, Murder, She Wrote, Designing Women (as Perky, the mother of Julia and Suzanne Sugarbaker), and The X-Files. Latham was also the first person to learn the real circumstances of Dr Richard Kimble's wife's death in the final episode of The Fugitive (1967). She has also appeared in the films Mass Appeal (1984) and Love Field (1992). Latham's Broadway theatre credits include a 1956 revival of Major Barbara, Invitation to a March (1960), and Isle of Children (1962). Description above from the Wikipedia article Louise Latham, licensed under CC-BY-SA, full list of contributors on Wikipedia.